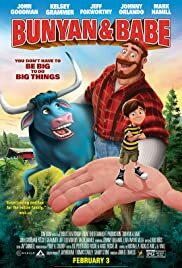 Google Play currently offers free digital HD copies of “Bunyan & Babe”! Available exclusively on Google Play for a limited time before theaters. No Expiration is given on this free promotion, but is available for a limited time. Movie is not an Ultraviolet movie, but you can watch on the Google Play website or apps.